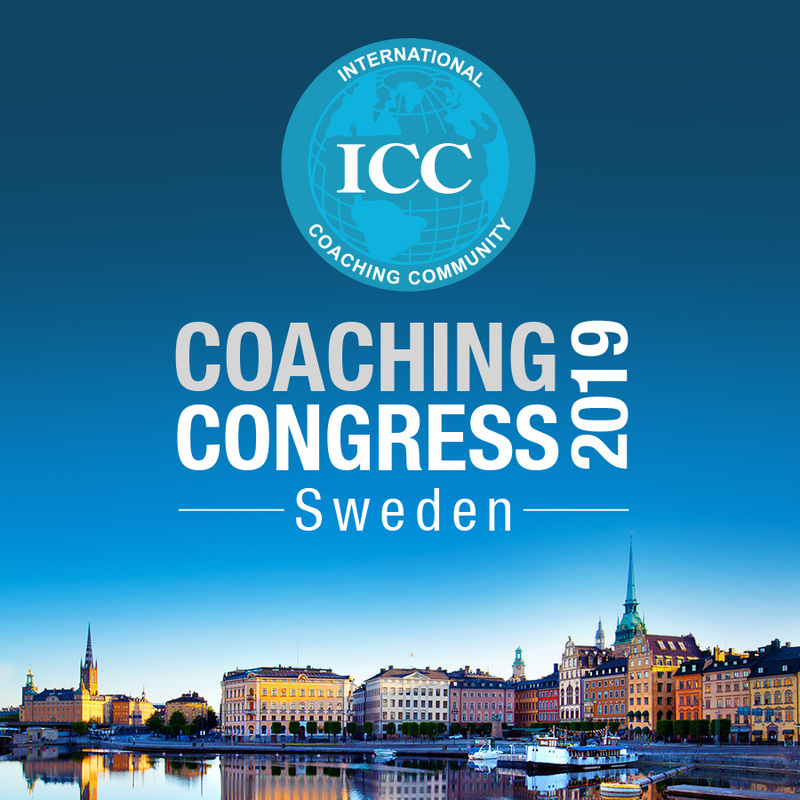 We are happy to announce that the next ICC International Coaching Congress will be celebrated at Gävle University, Sweden, in June 2019. 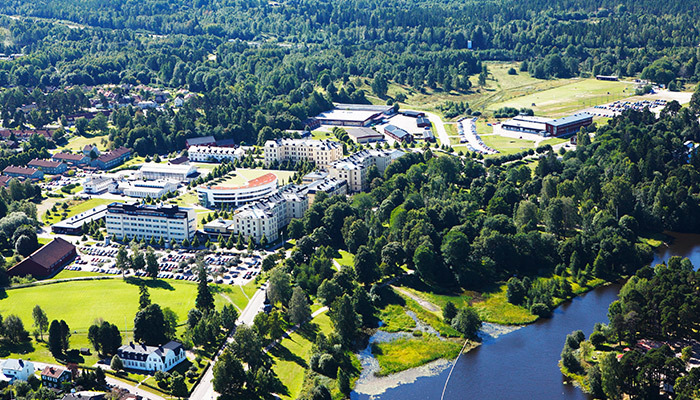 Gävle is a city 1h away by train from Stockholm’s Arlanda Airport, and the campus is situated in a scenic area with Gävle River and the Boulogner Forest as their closest neighbours. 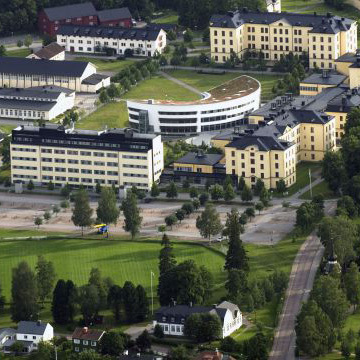 It is a place of knowledge only a few minutes from the city centre, which has been awarded the Student City of the Year 2017/2018 prize by the Swedish National Union of Students. Sign up here to receive more information on this event, on online courses and on free webinars that we are constantly organizing for the coaching community, and especially to the ICC certified coaches.